valuable ...) ? You are moving to a distant destination and you have to bring all your goods (furniture, objects ...) ? As experts in logistics and transports (maritime, road and air transports) at the Port of Lorient, we will find the solution you need. 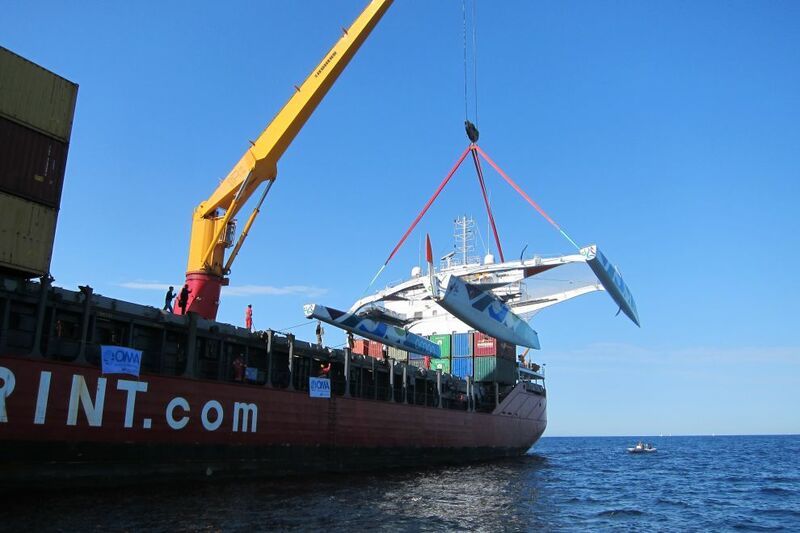 This may include transport by cargo ship, departing from and arriving at any port or airport, anywhere in the world. Please contact our logistics team in Lorient who will study your request for transportation regarding Moving / Project Cargo. A.M.L SAS in Lorient. "We must anticipate for our customers".